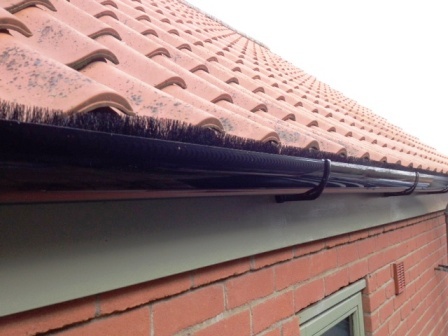 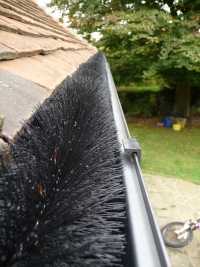 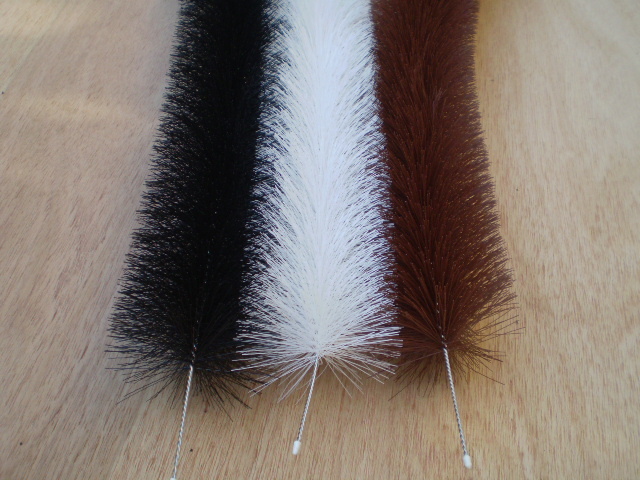 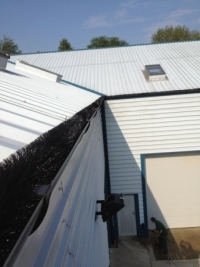 To compliment the OOTG GutterVac cleaning system, using prevention technology we recommend fitting the latest and newest Hedgehog Gutter Brush. Never costs as much as you think! 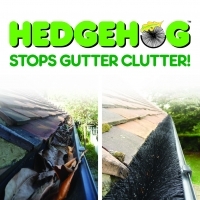 So is your property worth an investment protection from The Hedgehog? 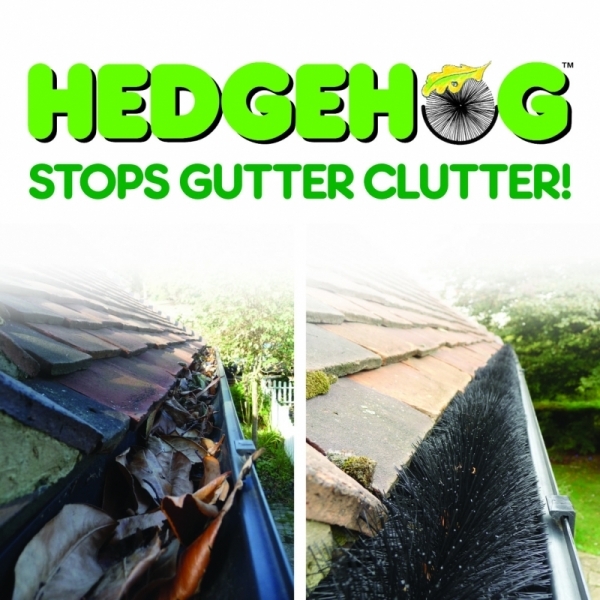 We recommend GutterVac clearance prior to fitting, The Hedgehog is fitted free of charge if we clear your gutters first, this gives you years of maintenance free satisfaction.